Bajaj Auto, Country’s popular motorcycle manufacturer will be soon introducing 2018 model of Bajaj Discover 110 motorcycle to its India line-up of bikes. The all new 2018 Bajaj Discover 110 shall competes against the likes of other 110cc motorcycles like TVS Victor, Hero Passion as well as Honda Dream Series bikes. The all new 2018 Bajaj Discover motorcycle would get a revised styling along with a black-finish on the alloy wheel and front forks. The 2018 Bajaj Discover 110 would also sport a new analogue-digital instrument cluster along with tachometer. There is going to be complete revamp in bike’s chassis. The downtube cradle frame is now replaced by diamond single downtube frame which brings down the weight of Bajaj Discover significantly resulting in improved performance and fuel efficiency. Bajaj Discover’s suspension is going to be same as before, telescopic forks up front and twin gas charged shock absorbers at the rear. The 110cc engine in the new Discover is expected to produce output 9 PS of power, 9 Nm of torque and gets mated to a 4-speed gearbox. The new Bajaj Discover 125 is powered by the same 2-valve single-cylinder 125cc DTS-i engine that produces 11 PS and 10.8 Nm of torque. 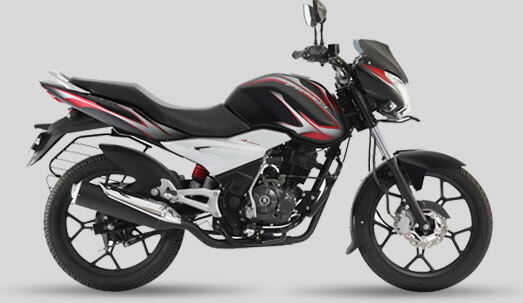 The Discover brand will be slotted above the Platina and CT 100 and below the Bajaj V motorcycle. – The 2018 Bajaj Discover 110 and 125 will be launched on 10th January. 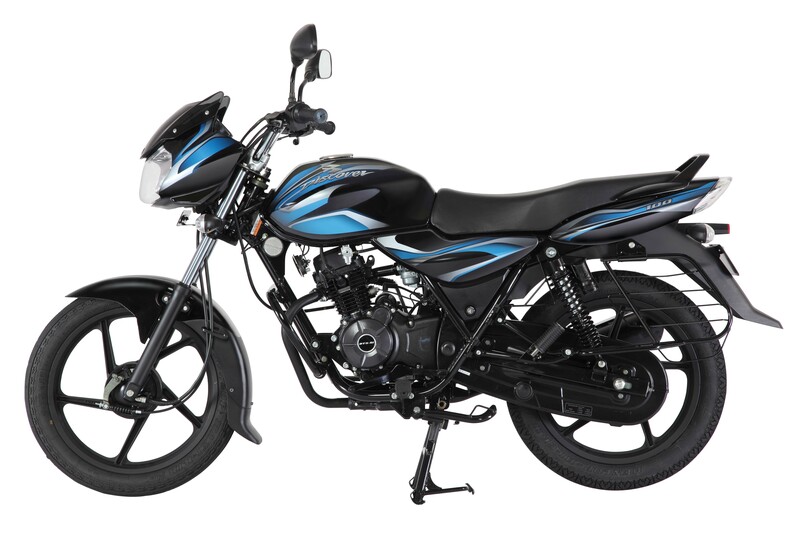 – Bajaj Discover 110 makes a comeback to Bajaj’s portfolio of bikes. – Both Bajaj Discover 110 and Discover 125 gets a revised styling.